In 2015, the Daily Mail released a series of articles documenting rampant contamination of raw chickens in supermarkets. Over 70% of chickens tested positive for campylobacter, the most common bacteria causing food poisoning in the UK. 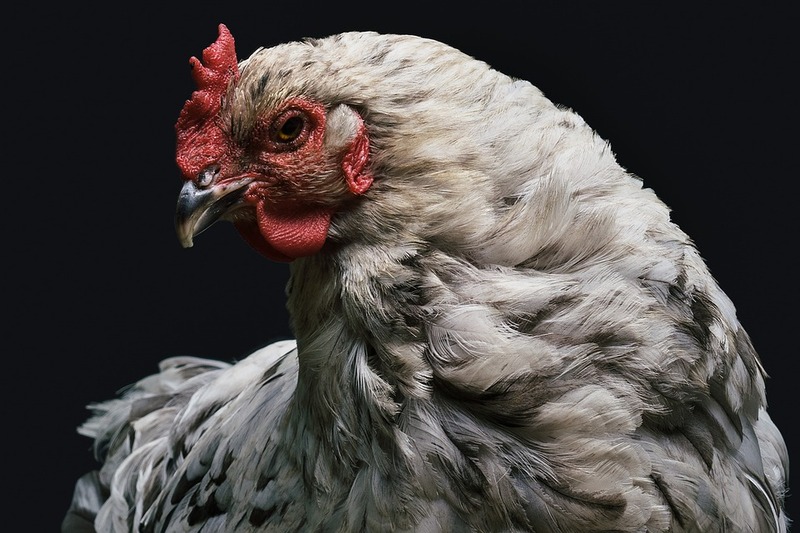 The Food Standards Agency (FSA), responsible for surveying the offending supermarkets over a one-year period (from 2014-15), states that four in five cases of campylobacter poisoning come from poultry. 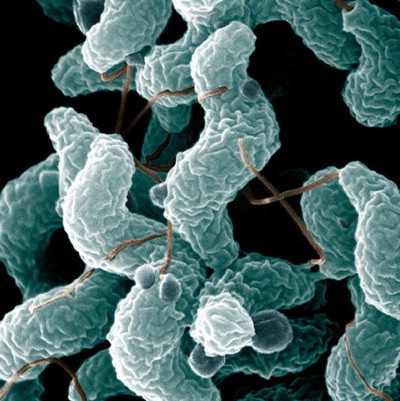 Campylobacter does not normally grow on food, but as the bacterium has a low infective dose, a small amount is enough to cause illness in humans. For the most part, this illness manifests itself as an upset stomach, but in extreme cases can cause death. According to the FSA, campylobacter is responsible for over 100 deaths each year. Since the FSA’s survey hit public stands, the number of people infected by campylobacter has diminished by nearly 100,000 a year. The significant drop in illness cases is likely a direct consequence of the FSA’s survey which tested chicken from several well-known supermarket chains. Those establishments under fire were Asda, Co-op, M&S, Morrison’s, Sainsbury’s, Tesco and Waitrose. After revealing the widespread existence of unsafe poultry in stores, the FSA took on the task of running informative campaigns to reiterate safe handling methods. Consumers were reminded to wash their hands after handling raw poultry and ensure chicken is cooked thoroughly. Once the news was made public, supermarket chains began to clean up their act, starting at the source. Biosecurity measures were tightened on farms to prevent live chickens from interacting with bacteria. New methods were introduced during processing to eliminate bugs. Carcasses are now subjected to a combination of steam and ultrasound to kill off any lingering bacteria. Additionally, to keep the entire affair as germ-free as possible, retailers switched packaging to “roast in the bag” which allows the bird to be cooked without needing consumers to touch the raw poultry. Supermarkets were scandalized that the FSA made their findings about campylobacter in chicken publicly available. However, the actions of the food retail industry, food manufacturing industry and FSA resulted in a decrease in the percentage of infected poultry – 74% in 2014 to 50% in 2016. New surveys of campylobacter in poultry are currently being carried out with results expected in February.